A Utah Teapot is an ideal design for a geeky ornament. For this one, I generated a vector stipple drawing from a photograph of the source object for this digital design icon. 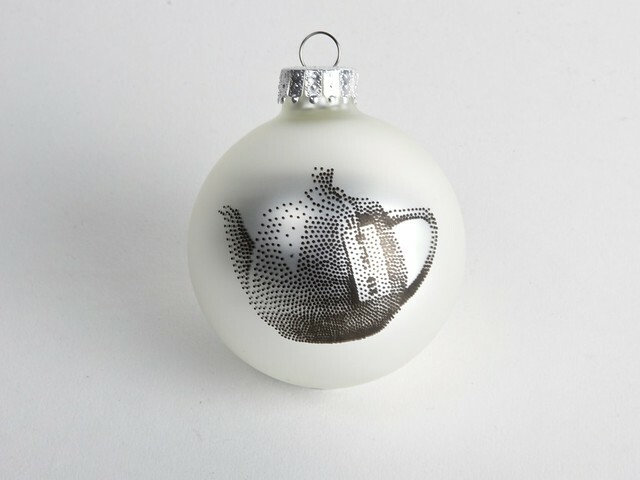 There are certainly many other ways to create a Utah Teapot ornament, including, of course, 3D printing. 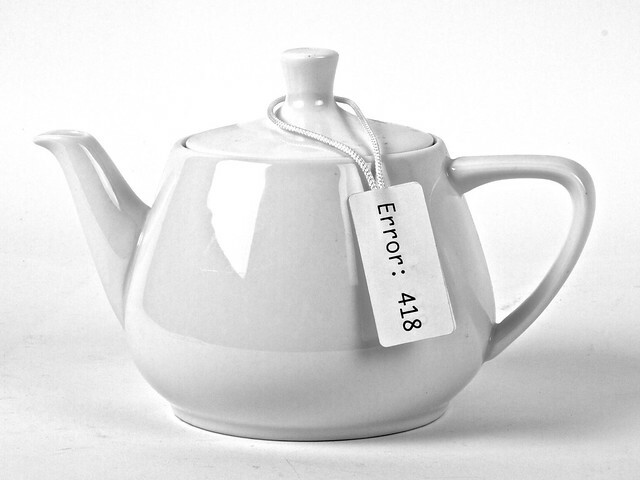 In this case, I took our photo of our teapot, adjusted it to give it slightly higher contrast, and loaded it into StippleGen 2. I removed any background stipples and plotted it on an ornament. The ornament is 2.6 inches in diameter and I used a 0.2 tip Copic Multiliner SP. I have posted the design on thingiverse. This entry was posted in Art, CNC, Eggbot and tagged holidays. Bookmark the Permalink. What a hoot! It is indeed the perfect geeky ornament, it’s had me laughing/chuckling at random times during the day. Beautifully executed, as well. 1. 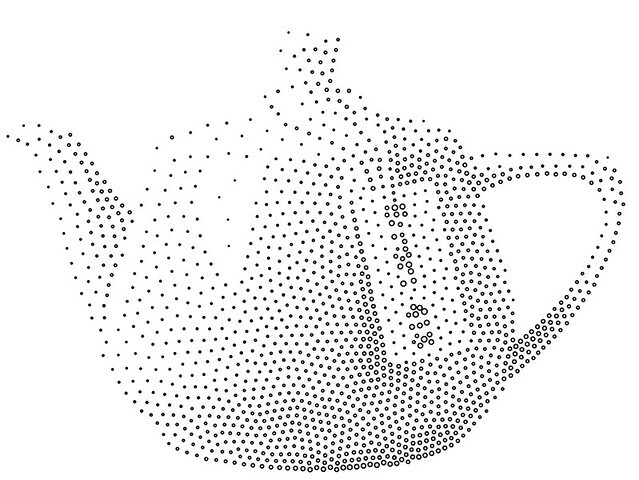 When I make a stipple image, and read the .svg file into Inkscape, I am wanting to remove a bunch of the little stipple circles. But the path select tool won’t grab them by drawing a selection box, so I have to go around individually pointing at them. Do I have fog in the cockpit? Thank you for your kind words! We have a set of soft box lights and a roll of nice paper mounted behind and above a table to form a continuous backdrop. For your other question, the forum is a better place to post it so that others can find the answer and join in the conversation.